This page intends to outline some helpful study insights that psychology students use during their program at the University of Ottawa. The information found on this page can be used to fix, completely change or add to your existing study habits. Check back often for new tips! Dont have the time? Watch a short 6-minute summary video of the key take-aways here. Check out SASS resources for tips to improve things such as study habits to concentration skills and time-manegemt and be sure to see if they have any upcoming workshops! Click here to go to their resource page. So your class is all about memorization but you hate making flashcards? Try out Anki! 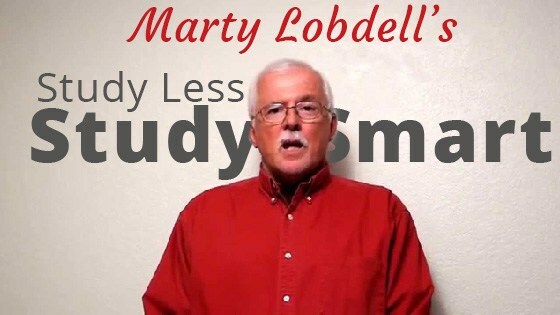 Study less and retain more! Anki is a FREE, handy and powerful piece of software (supported on a variety of operating systems and phones) that will make your studying as efficient as it can possibly be! This is not just a simple cue card maker; Anki takes advantage of the spacing effect to efficiently learn your own material and retain that information for longer periods. Using this spacing effect ultimately leads to study efficiently and save yourself time to do other things. What's not to love about that? There is a small learning curve however, but it's completely free and there are many tutorials on how to make your flashcards and decks. Here's an informative video on the subject that might be of help in explaining the concept behind the software. If you decide to take Cognition (PSY3377) and Learning & Behaviour (PSY3103), by the end of these courses you will fully appreciate what this software does for you in making your studying as smooth as possible. Interested? Try it out by clicking here. Already made your own flashcards? Click here to learn how to make them better based on research findings!